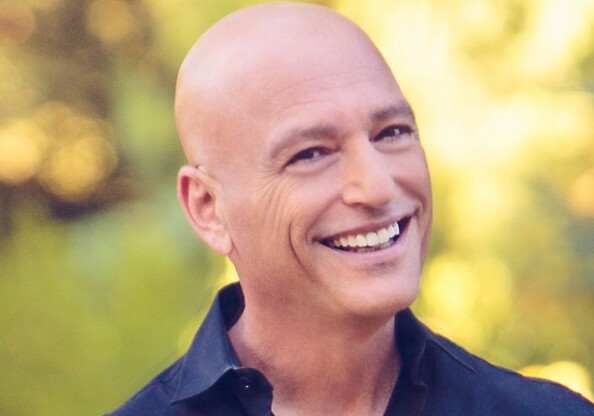 CNBC has given the green light to revive the hit game show Deal or No Deal in the U.S. with Howie Mandel returning as host. 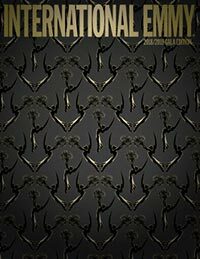 CJ E&M’s docu-reality format Kids in Power has been licensed to El Terrat in Spain. 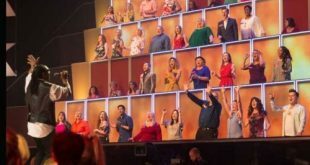 Endemol Shine Group has secured the first international agreement for the entertainment format All Together Now. 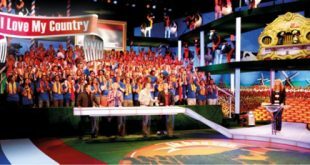 The hit game show Who Wants to Be a Millionaire is coming back to ITV to mark its 20th anniversary. 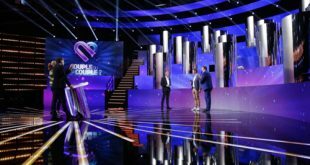 A range of Talpa’s formats, including I Love My Country and Body Talk, have been recommissioned across Central and Eastern Europe. Studio Lambert has elevated Mike Cotton to the newly established position of deputy creative director, effective immediately. 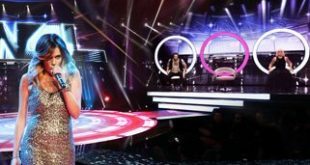 Vivendi Entertainment’s political-factual entertainment format Facing the Classroom has been adapted for MTV in Lebanon. Local treatments have been set for Vivendi Entertainment’s new format Couple or Not? in countries across Europe and Asia. 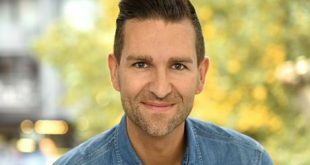 TLC has set the debut of Hear Me, Love Me, See Me, based on a format from FremantleMedia-owned Israeli prodco Abot Hameiri, for next month.